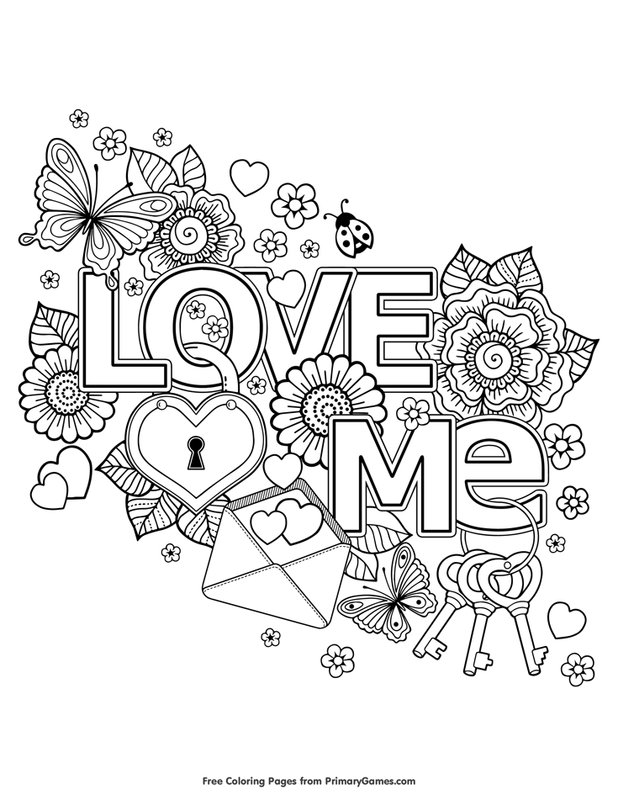 Valentine’s Day is for everyone, children and adults. 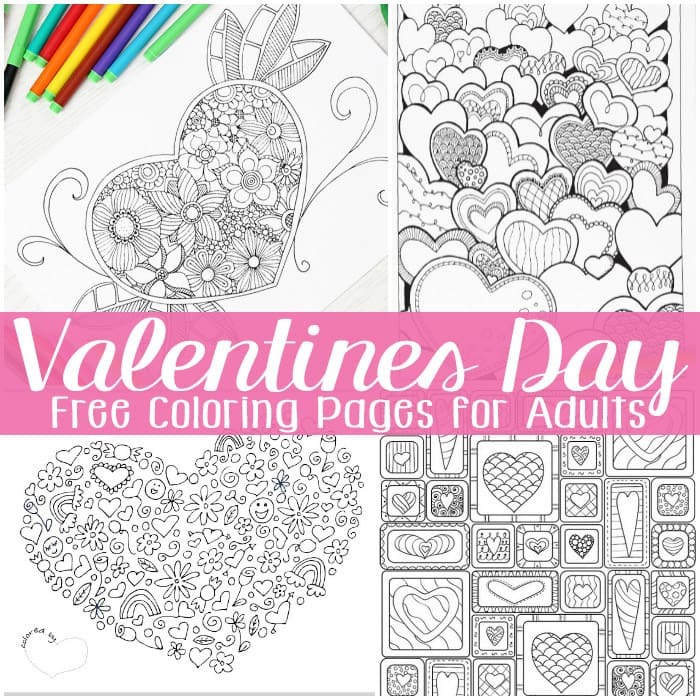 So we would like to share some great Valentines Day Coloring Pages for Adults. 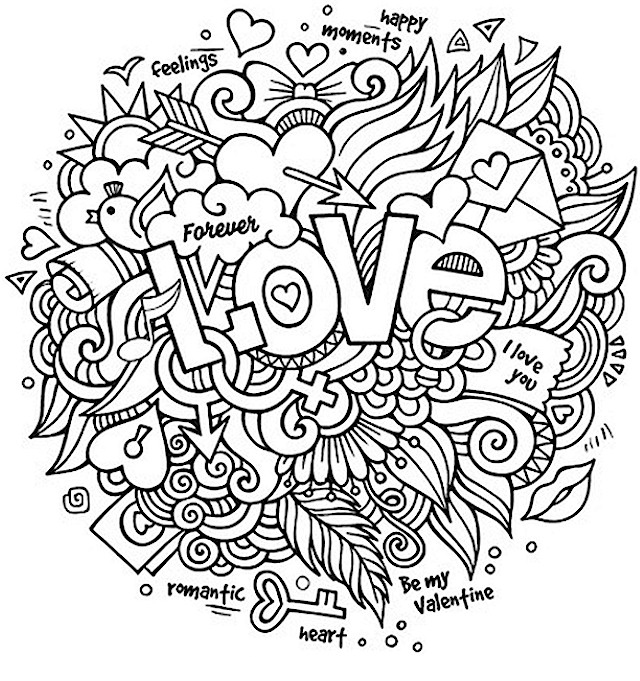 We have some big bold designs, a little harder and more complex than our Valentines Day Coloring Pages for Kids. 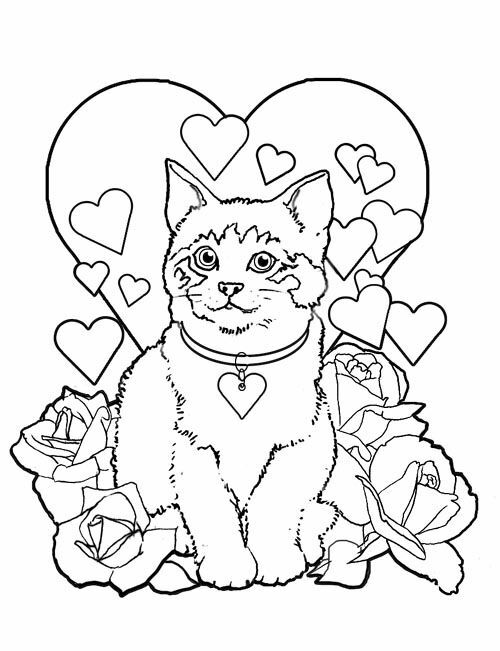 We also have Hearts, Happy Valentines Day Signs, Cupid, and a new section for Adult Coloring. 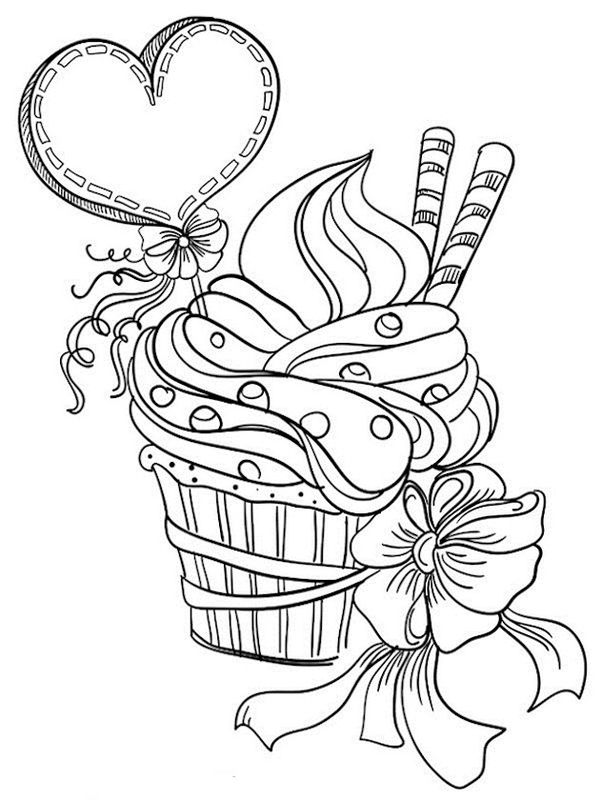 Take a look around the site and print as you please. 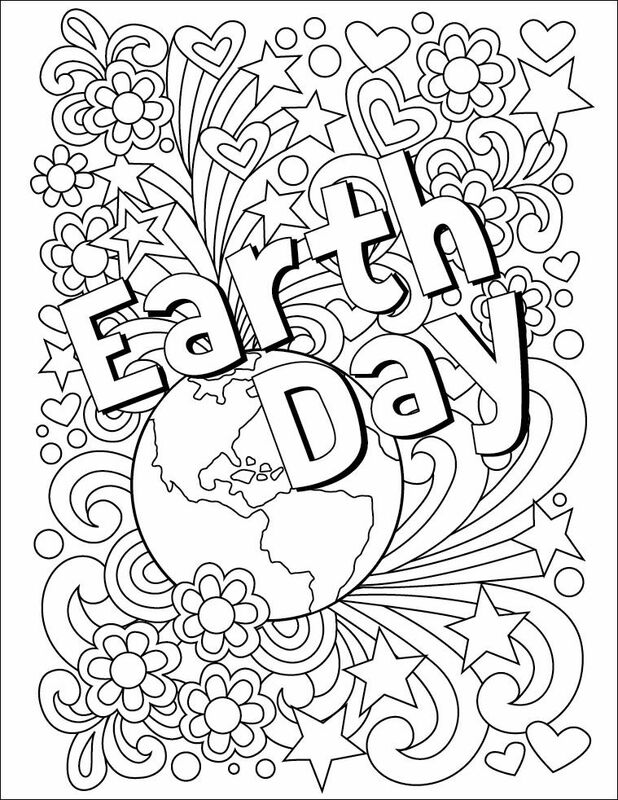 All of our coloring pages are free!